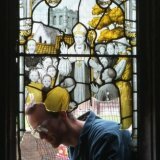 At SDL Stained Glass we can provide free detailed quotation for repair, cleaning, surveys or full restoration of stained glass or historic glazing, whatever your requirement please contact us for details. 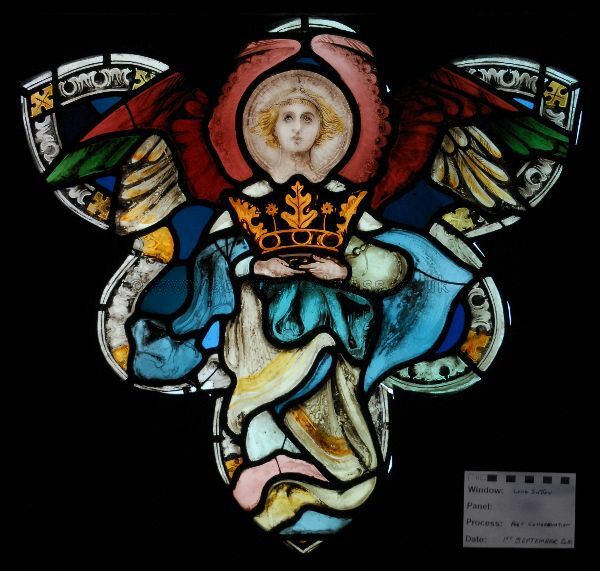 All conservation and restoration work is carried out with accordance with the C.V.M.A guidelines within the UK. The following is a selection of some of the work we have completed and some in progress.